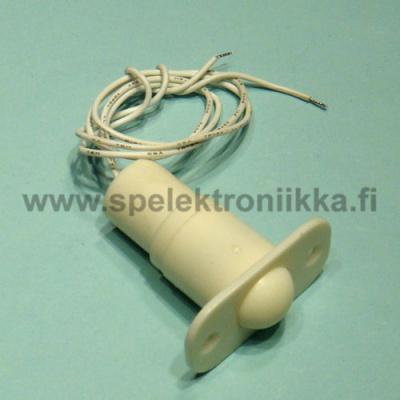 Tuote SRJ22248. 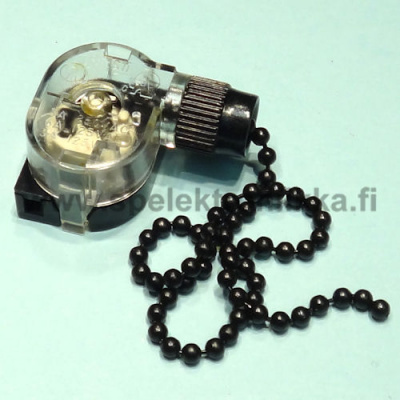 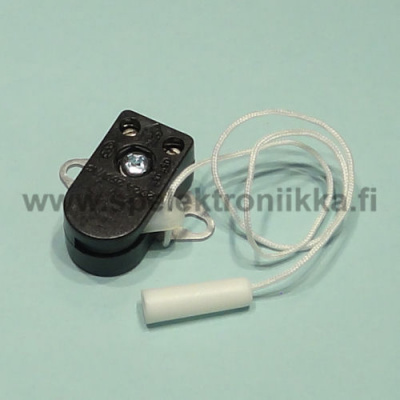 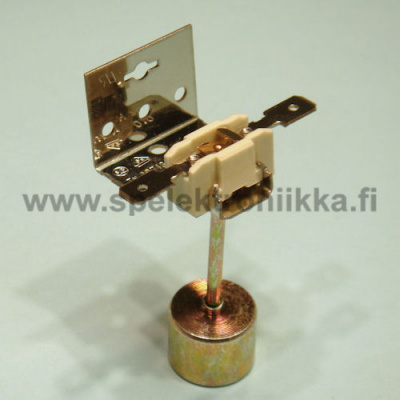 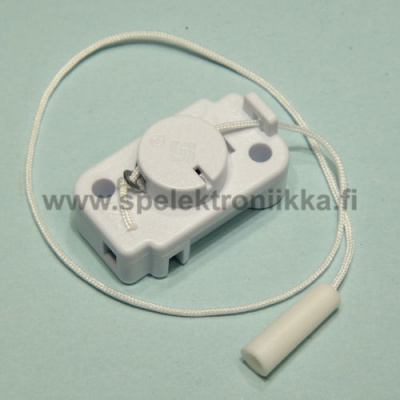 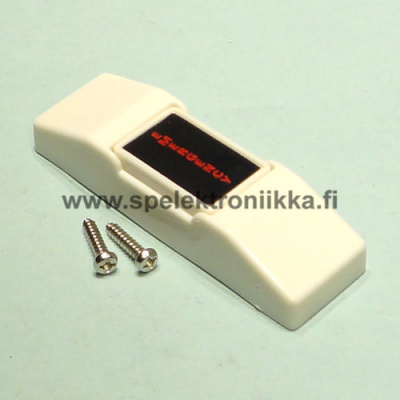 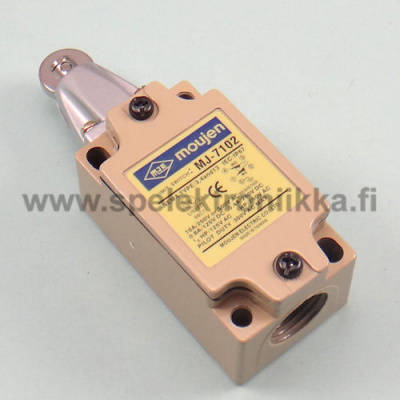 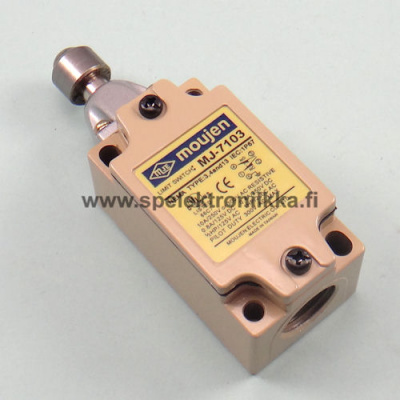 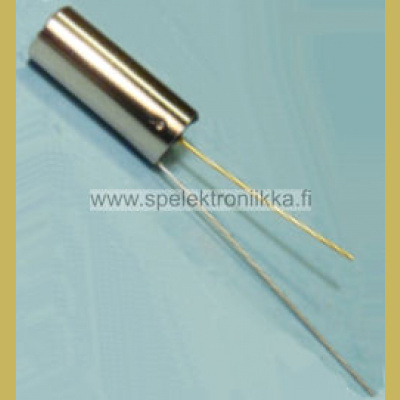 Limit switch Moujen-7102 substitute to Omron WLD2-TS. 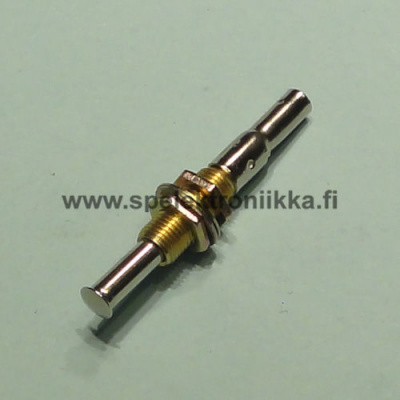 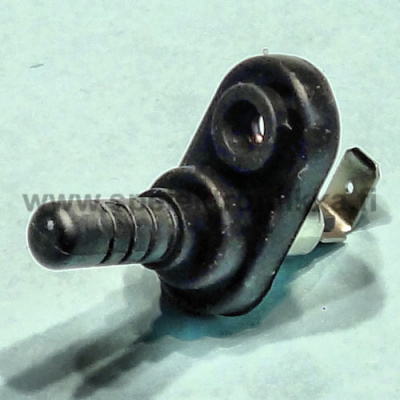 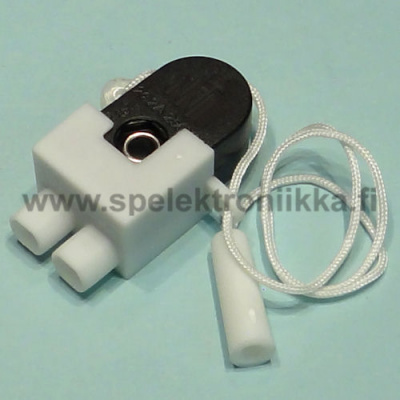 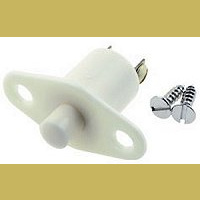 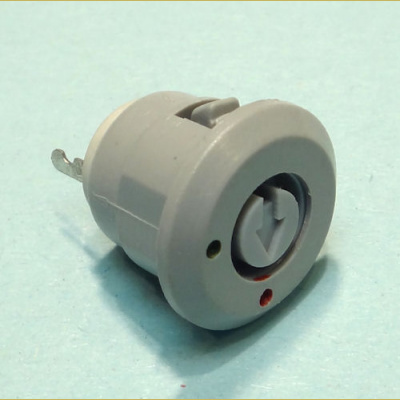 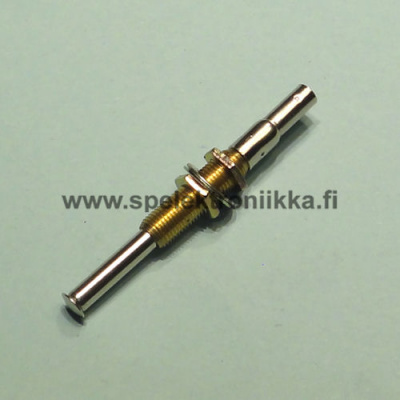 MOUJEN MJ-7102 MJ7102 Top Roller Plunger, Top Push Roller Switch replaces Omron WLD2-TS.